As we become more of a health-conscious society, children are especially reaping the benefits. A world that was once so accustomed to feeding kids fast food is finally switching gears and paving a healthier path. While parents play the most important role in determing the family’s food choices, restaurants and schools can do their part by offering healthy menu options with kid appeal. 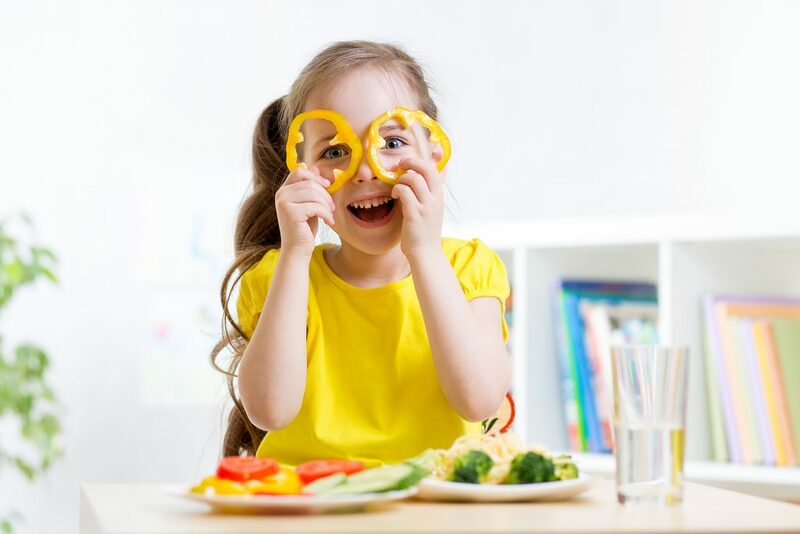 The National Restaurant Association’s Kids LiveWell program is leading the way in making the food service industry more committed to serving children healthful meals. The program has set forward a list of nutritional guidelines for restaurants to follow (such as meals must be less than 600 calories). There are more than 100 restaurants currently taking part in this initiative. Click here to learn more about the Kids LiveWell program. While restaurants may not be an everyday setting for children, schools are. School meals have a significant impact on the nutritional lives of all children, especially low-income students who often eat both breakfast and lunch at school. According to the USDA, nearly 25 percent more (about 3 million) children eat breakfast at school now than in 2010. The USDA requires school cafeterias to offer more fruit, vegetables and whole grains and limit sodium, calories and unhealthy fat in every school meal. Click here to read the USDA School Guidelines. It all starts somewhere, and children need the guidance of their parents as well as help from the food industry and schools to lead a healthier lifestyle. The benefits to a healthier generation are plentiful.